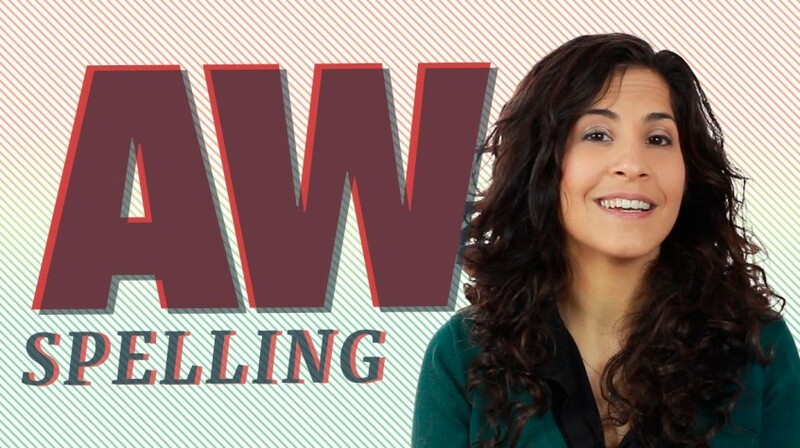 This week I want to share with you an important tip on how to pronounce words with ‘aw’ spelling as in ‘law’ ‘saw’ and ‘awful’. As I always say, to make something your own you have to practice. Here’s a list of words with ‘aw’ spelling pattern. Practice them a few times separately and in context.